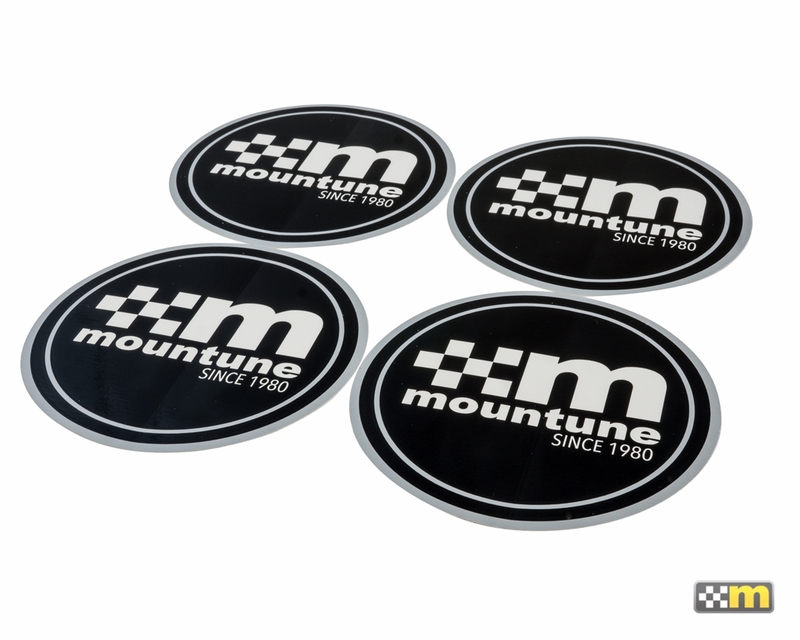 The "Since 1980" mountune sticker set contains 4 high quality vinyl stickers printed in the USA using durable and vivid ink for long lasting, UV stabilized performance. The self adhesive backing ensures secure placement on most surfaces. Colors are black, grey and white.